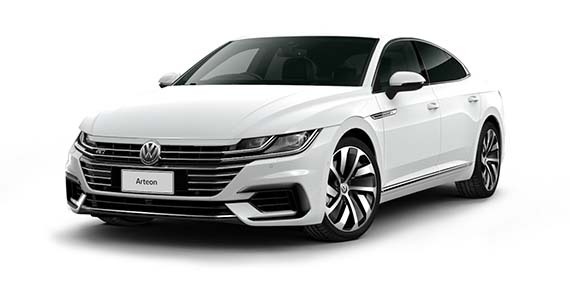 A new era of luxury is here. 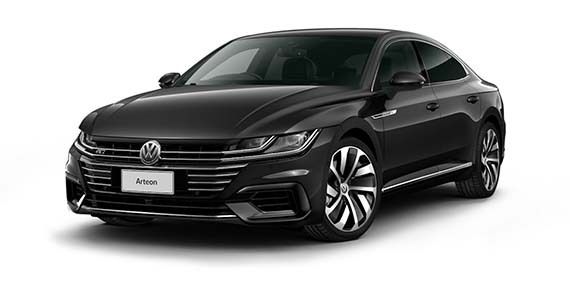 With cutting-edge technology and state-of-the-art driving assistance systems, the Arteon truly is a car like no other. Bold and original, it is designed for an individual equally as unique.